23 Februar 2019 // 16:00 is the opening of the exposition WOMAN OF JAPAN at MUSEUM NO HERO in Delden/Netherlands. 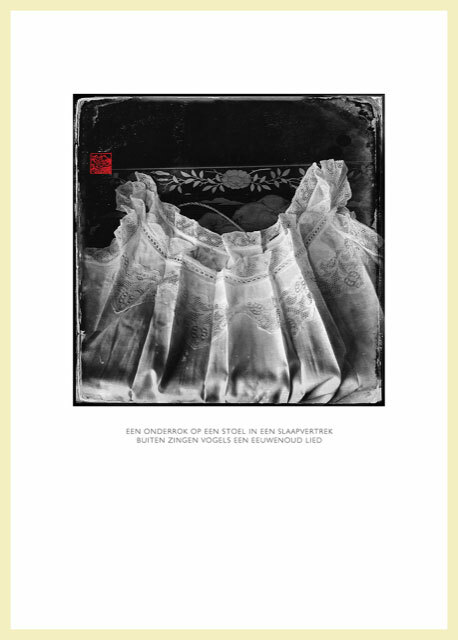 A part of this exhibition is an installation from my Diary series, consisting of 30 photographs with text of everyday experiences, printed on Japanse paper. FILM + DVD or BLU-RAY with an handmade book. 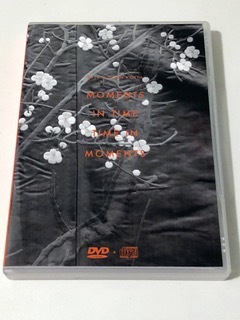 DVD or BLU-RAY are also available without book. The film can be seen later in the Orangery in Twickel. This project is established developed in collaboration with “Kasteel Twickel” // Design: -SYB - // Binder, Fopma Wier/Wytze Fopma // Photography: Ellen Korth & Studio Hans van Ommeren // Printing photo’s : Ellen Korth// Printing text page: De Vos Speciaaldruk.